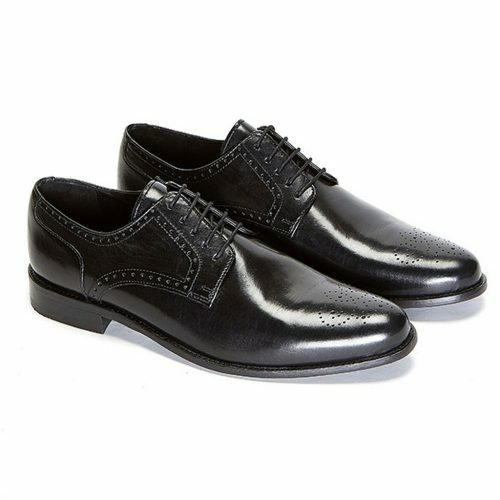 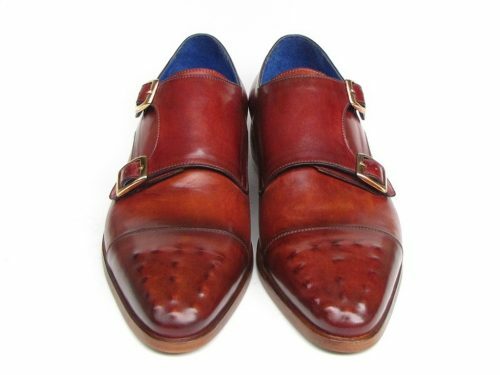 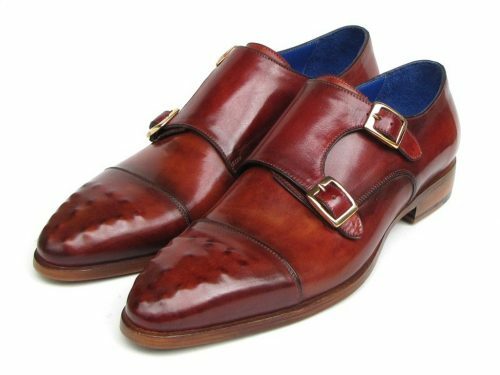 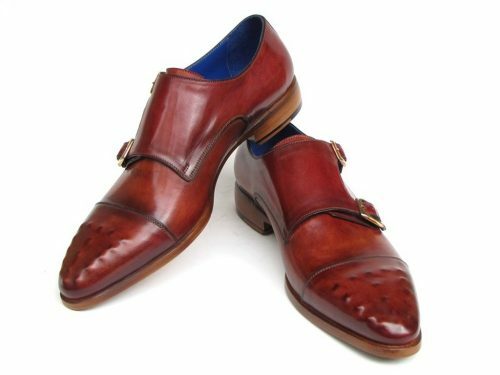 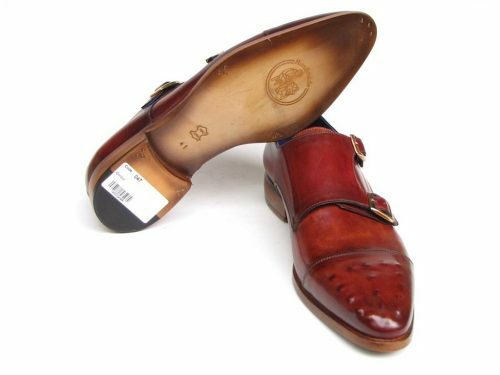 Double monkstrap men’s handmade slip-on shoes. Burgundy hand-painted leather upper with ostrich embossed calfskin captoe. 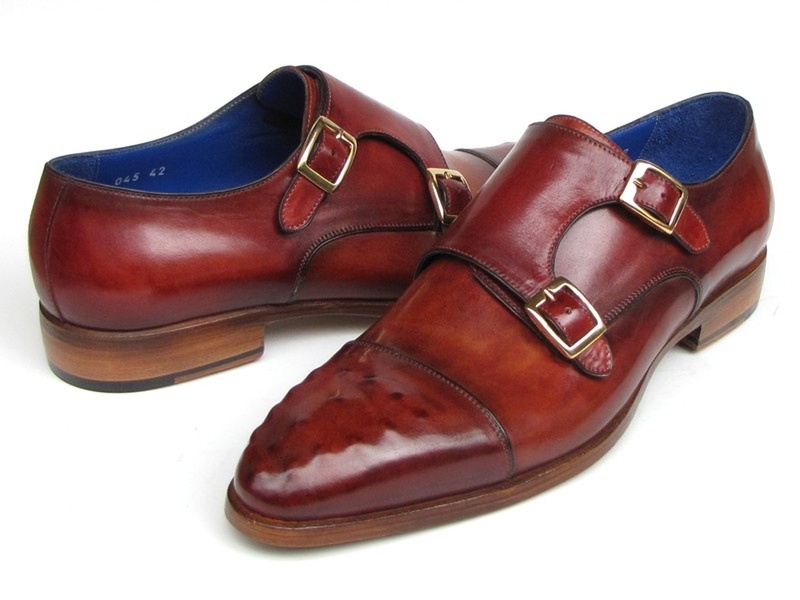 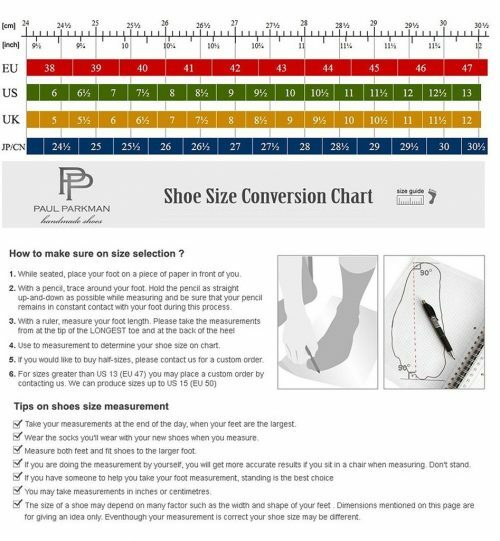 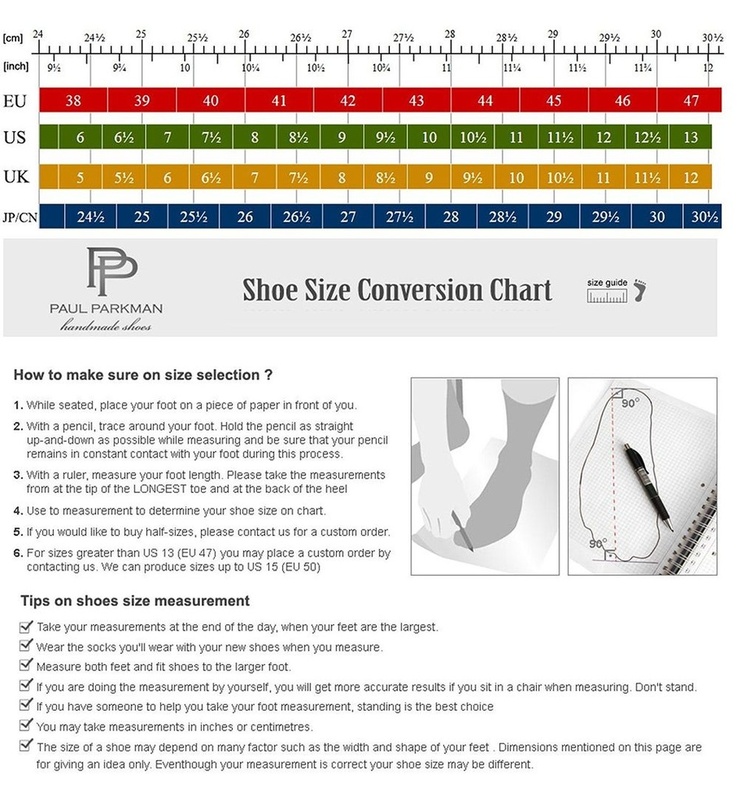 Leather sole and blue leather lining.